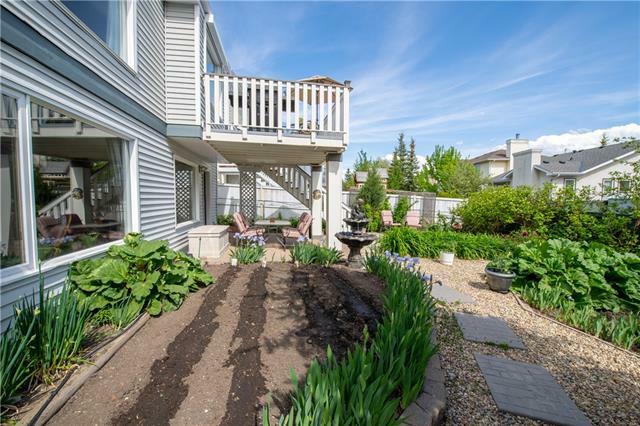 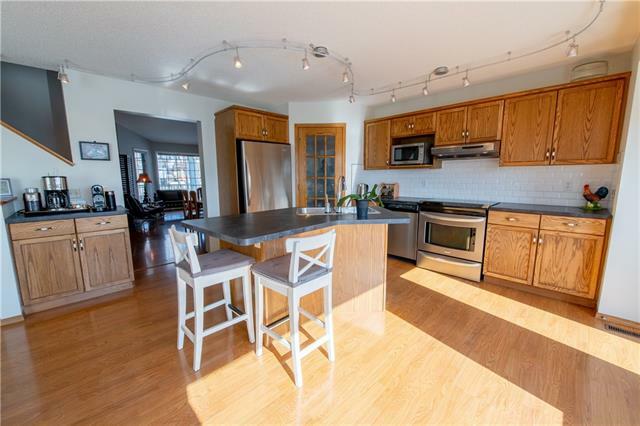 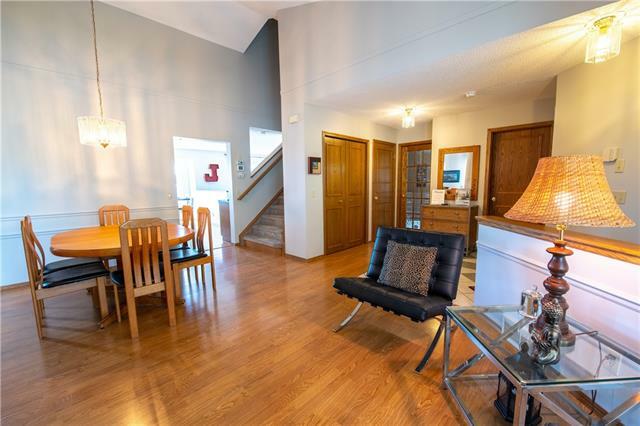 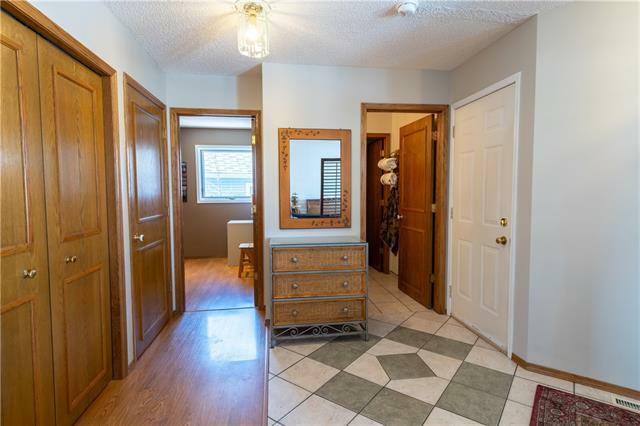 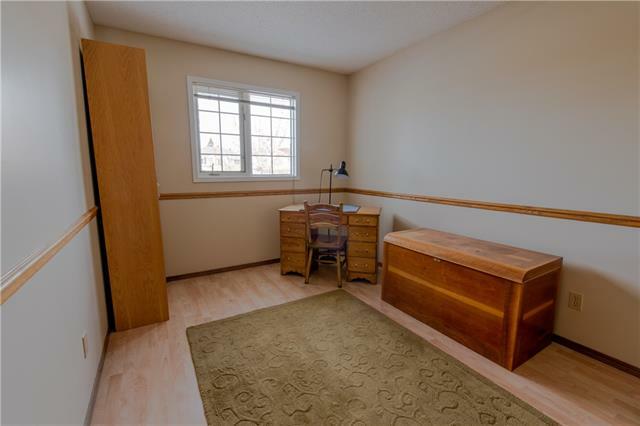 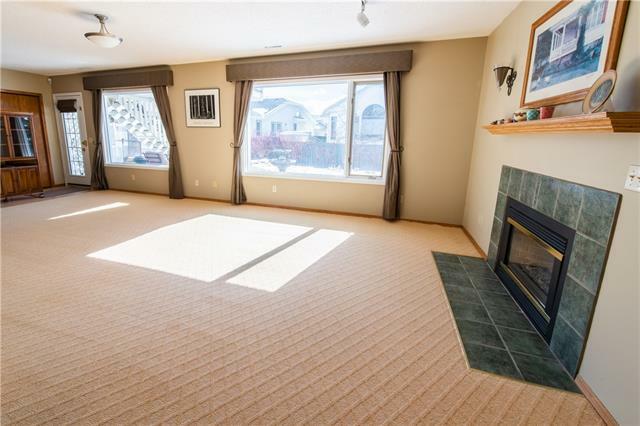 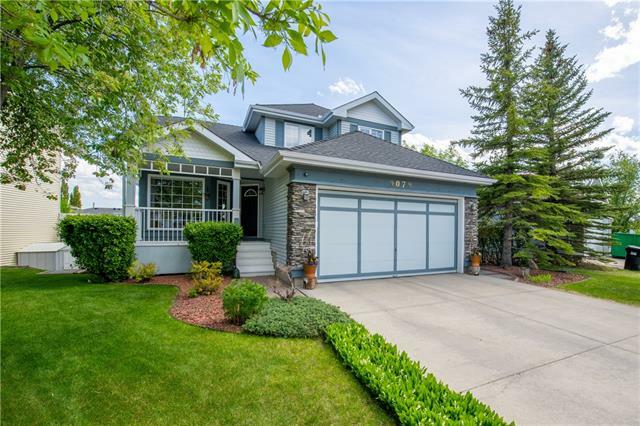 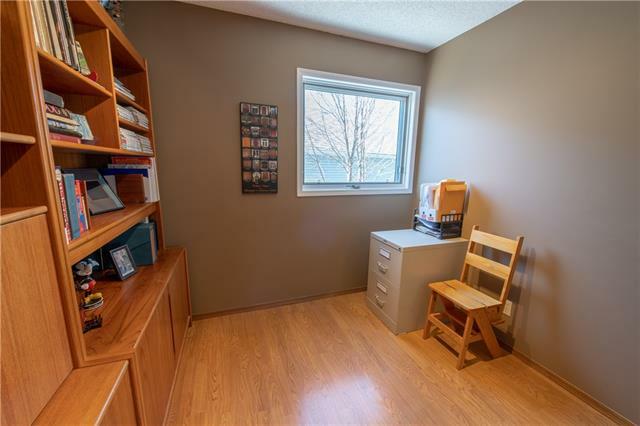 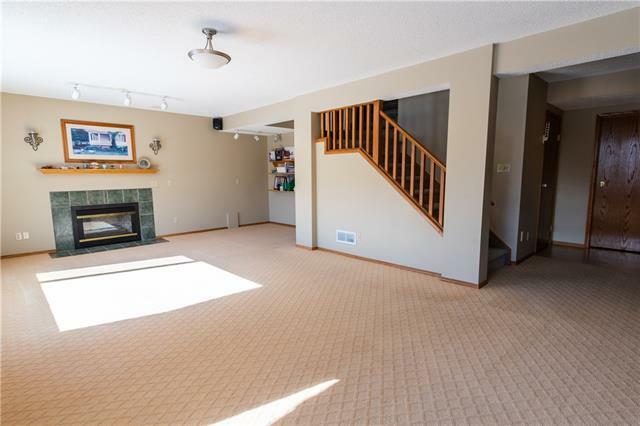 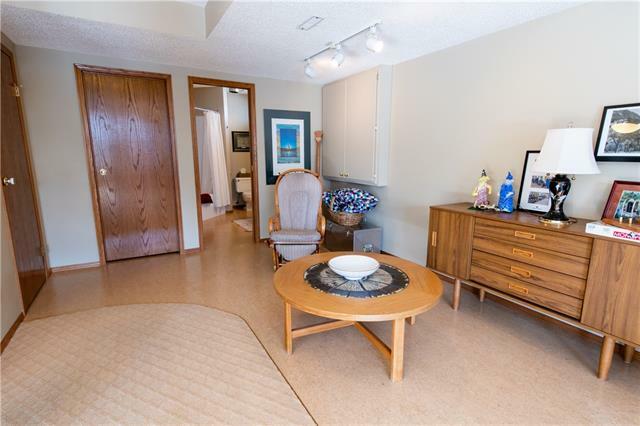 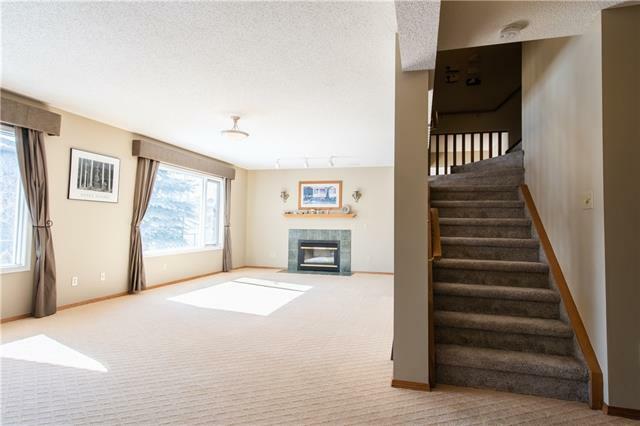 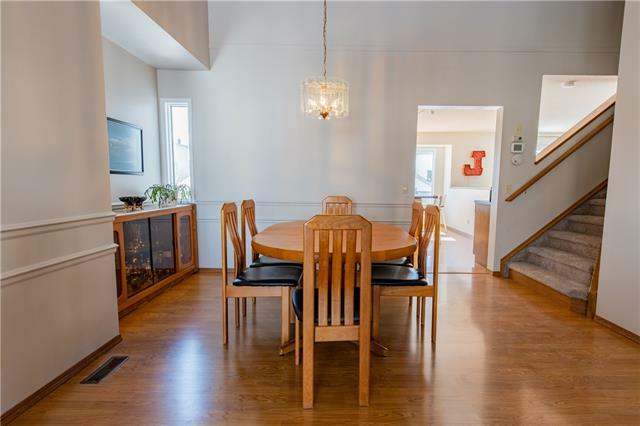 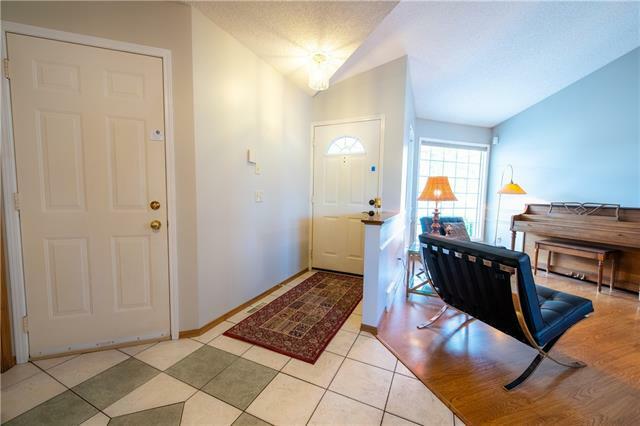 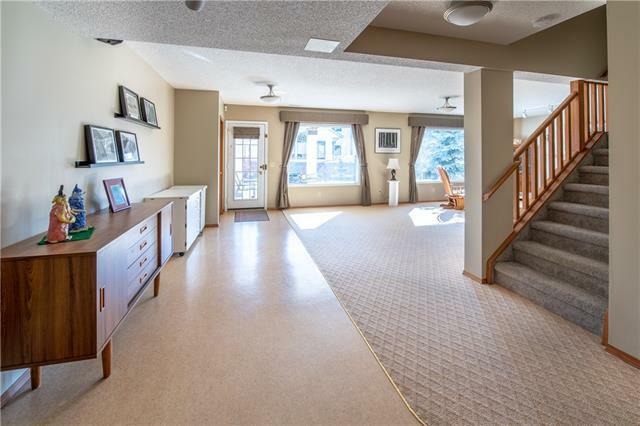 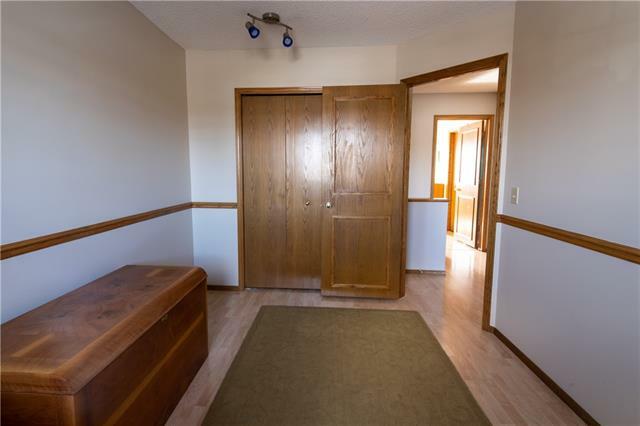 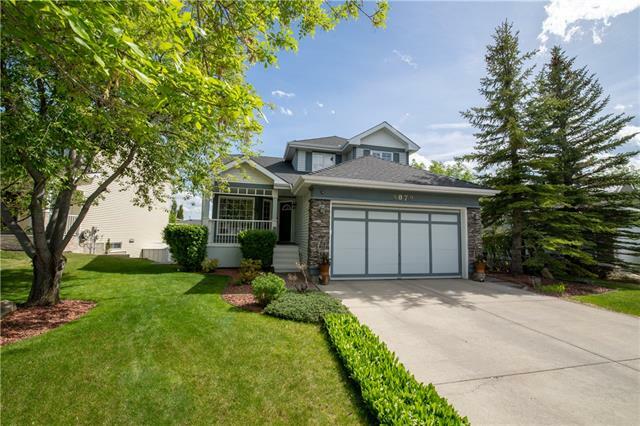 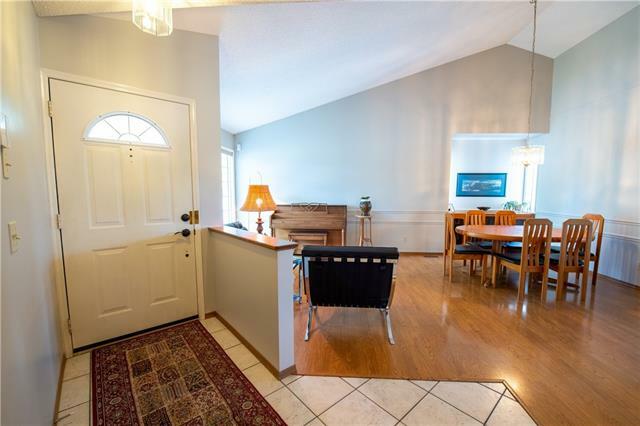 Wonderful 2 storey walkout located in the desirable Northwest area of Scenic Acres. 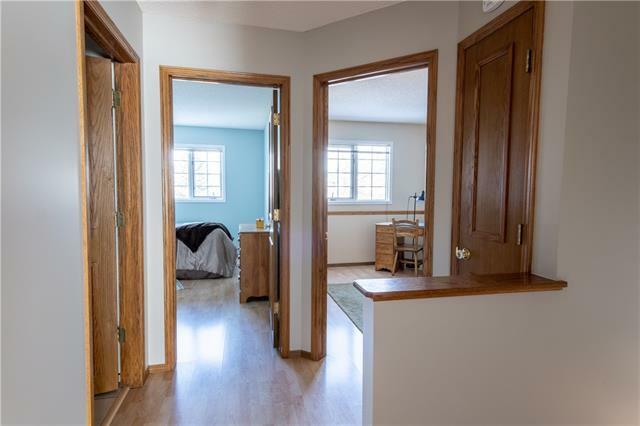 This fully finished home has a great floor plan from the main entrance that opens to the living room and dining room on one side, with the den, 2 piece bath and main floor laundry on the other side. 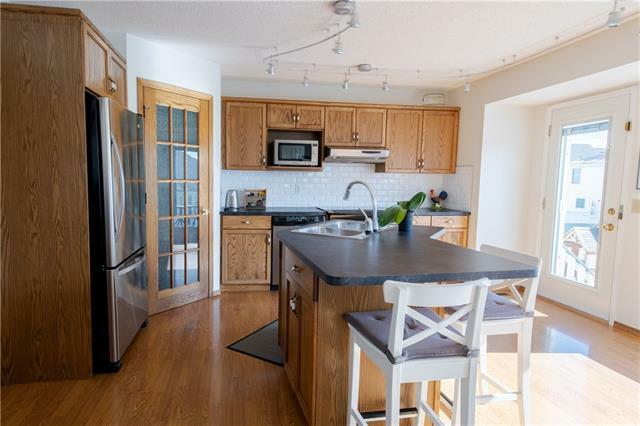 The kitchen is located in the back of the house with a large centre island, coffee station, corner pantry and stainless steel appliances. 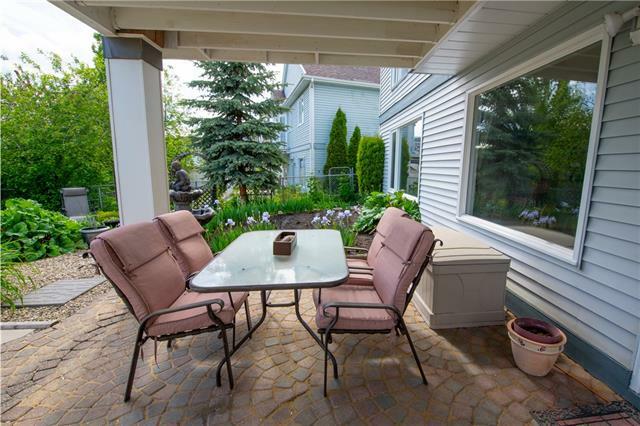 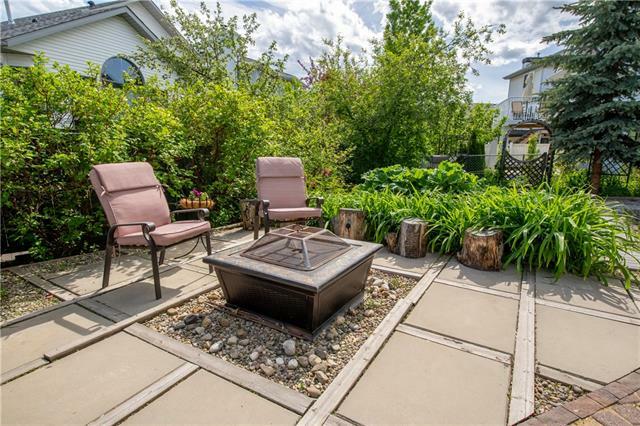 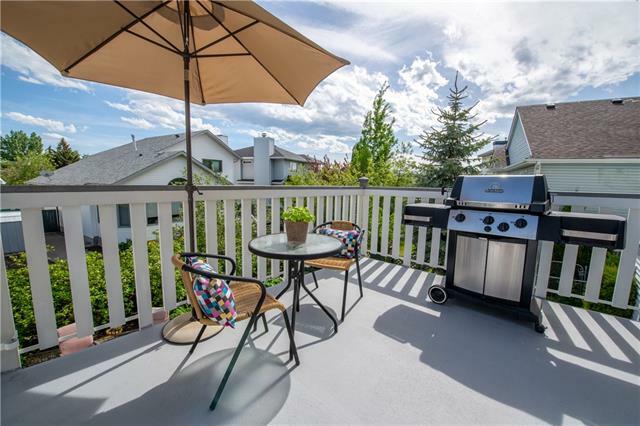 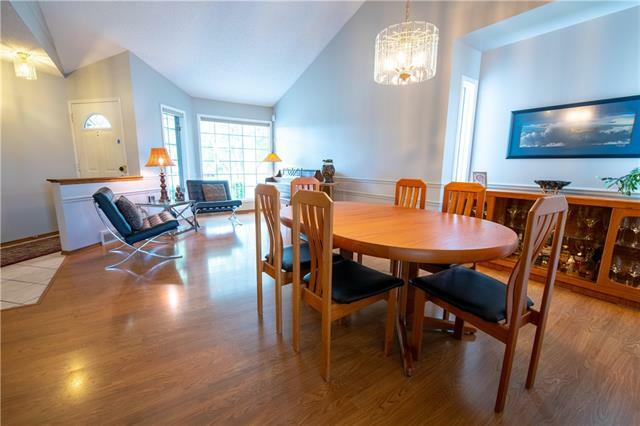 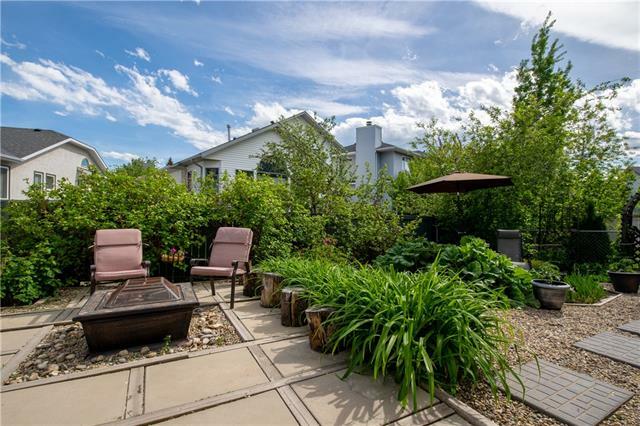 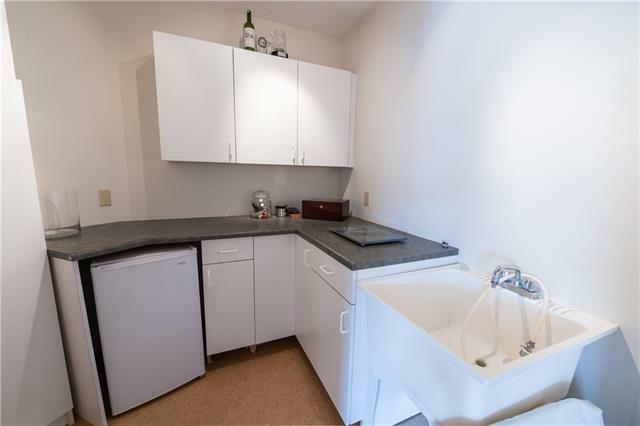 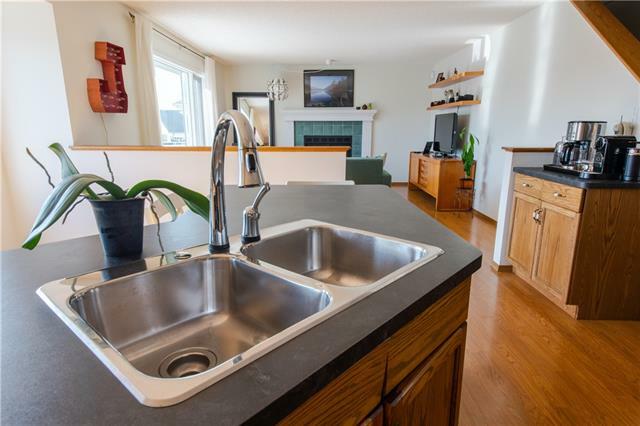 The kitchen also takes you out to the large back deck and beautifully landscaped backyard. 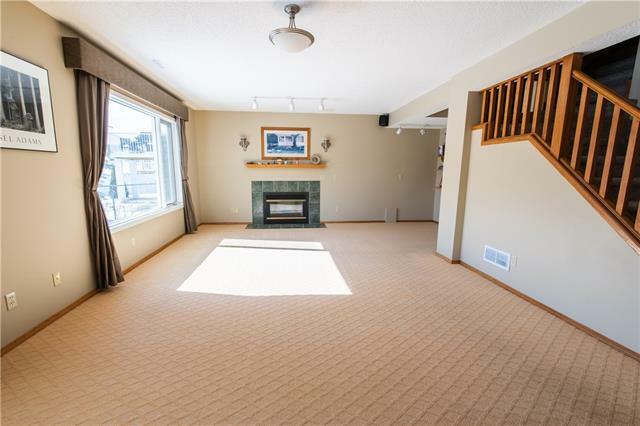 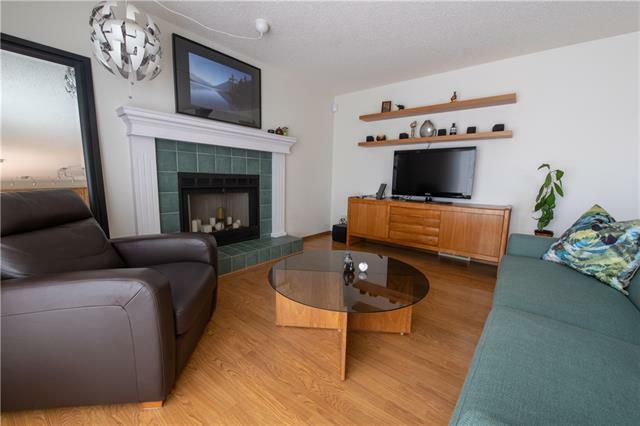 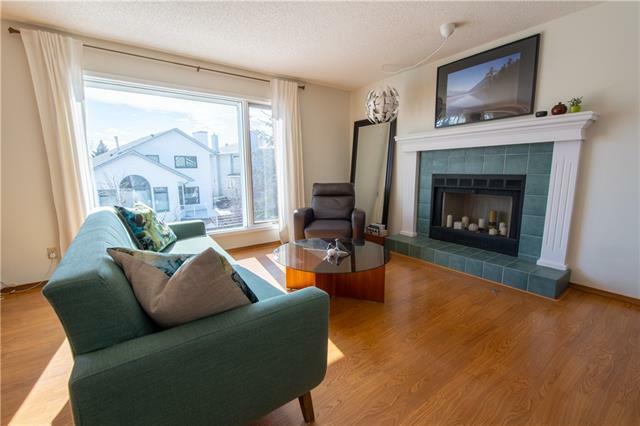 Next to the kitchen is the cozy family room with a wood fireplace. 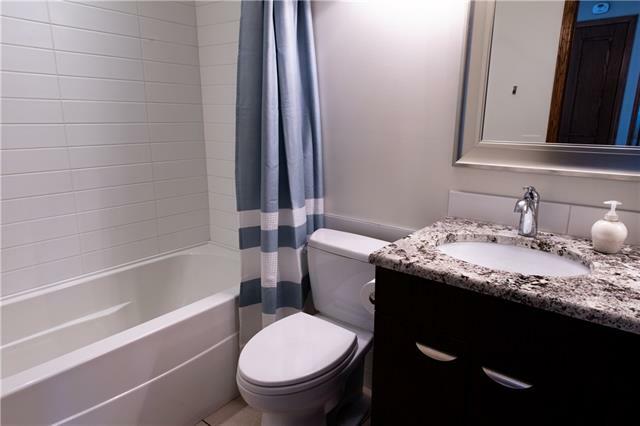 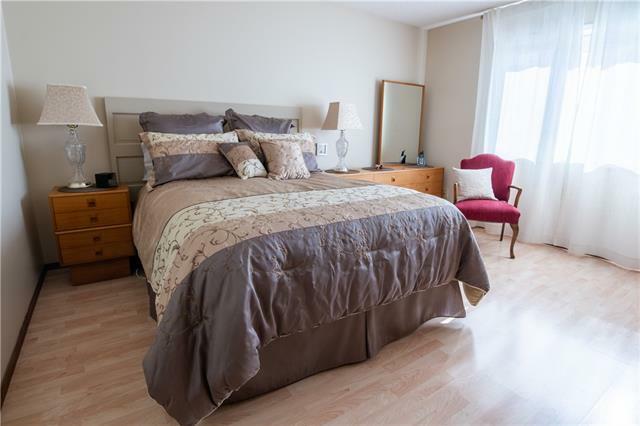 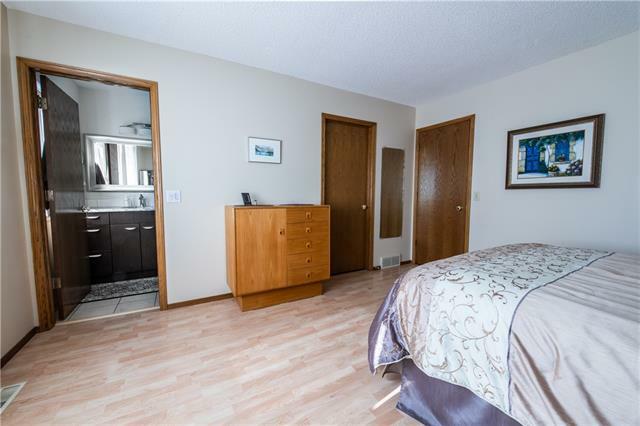 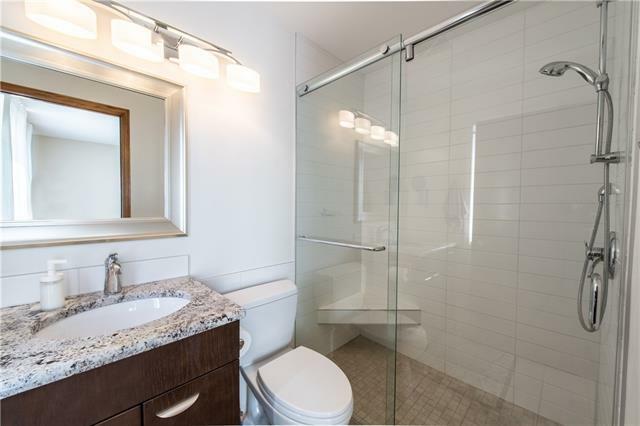 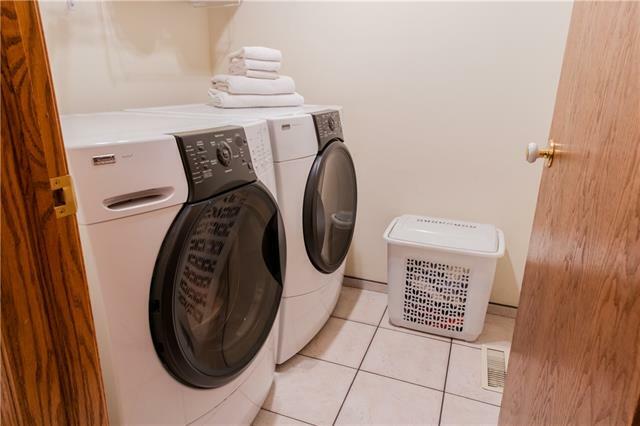 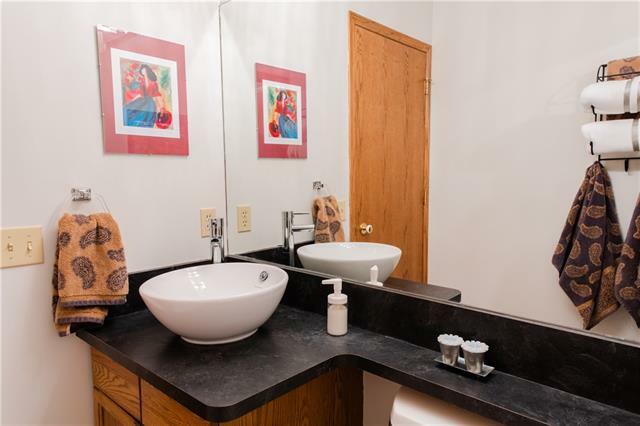 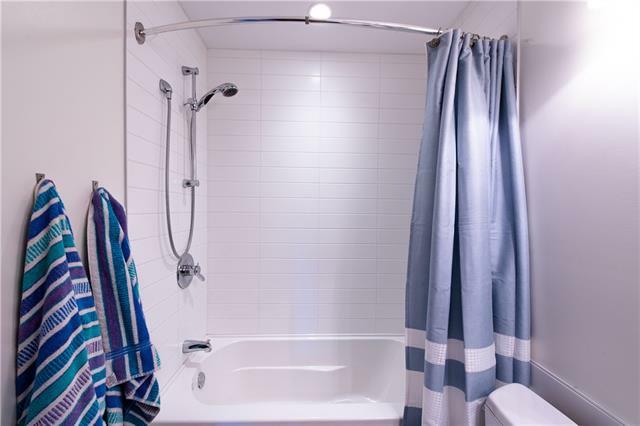 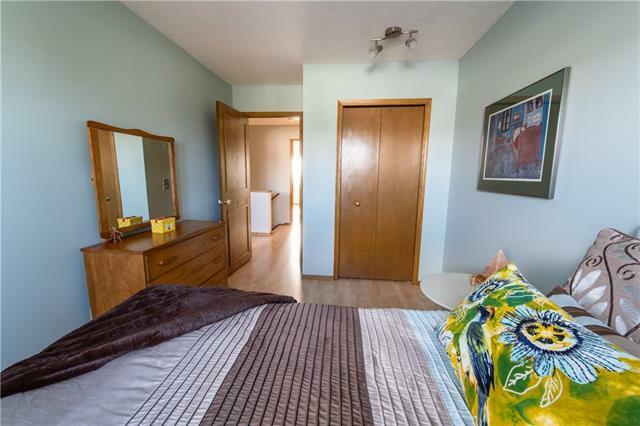 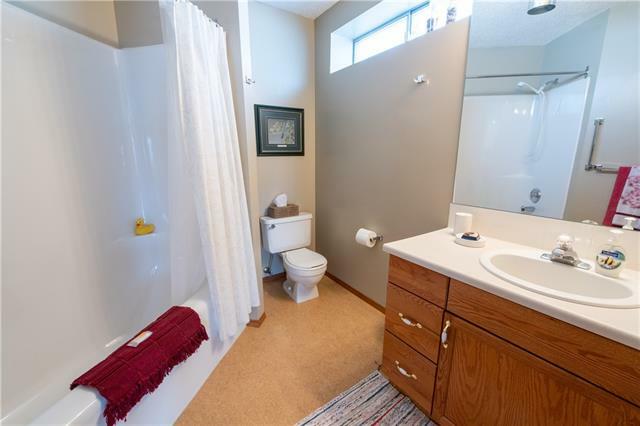 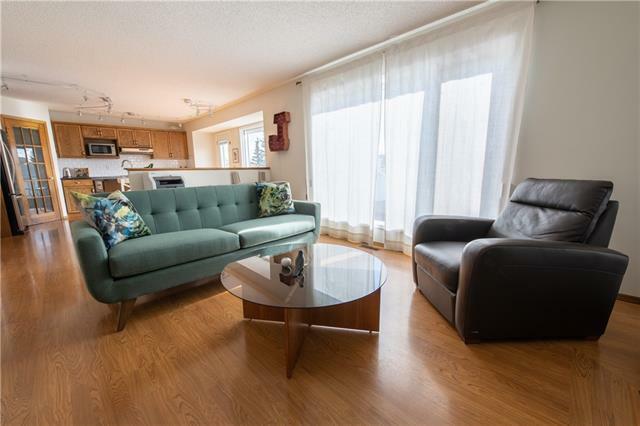 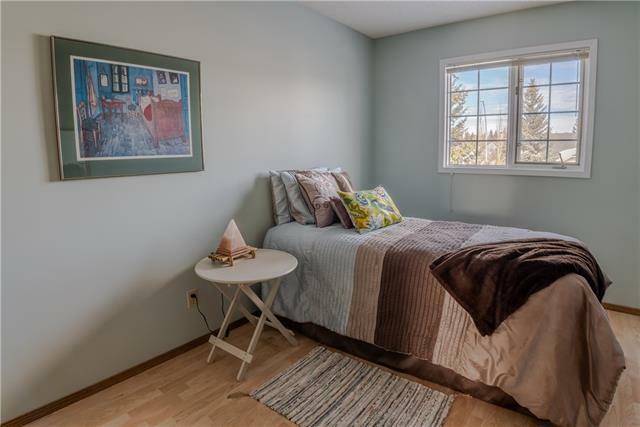 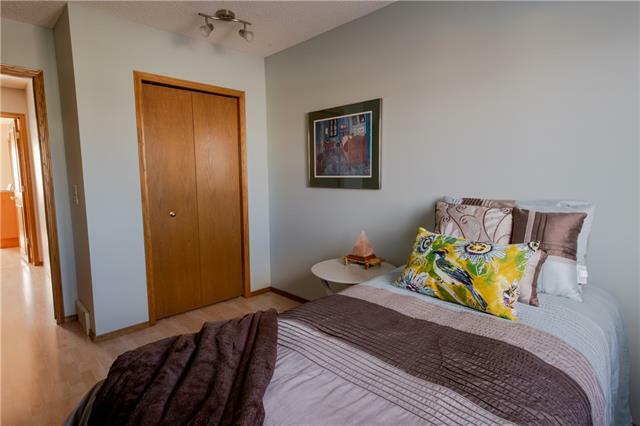 The upper level features a spacious master bedroom with updated ensuite bathroom and walk-in closet. 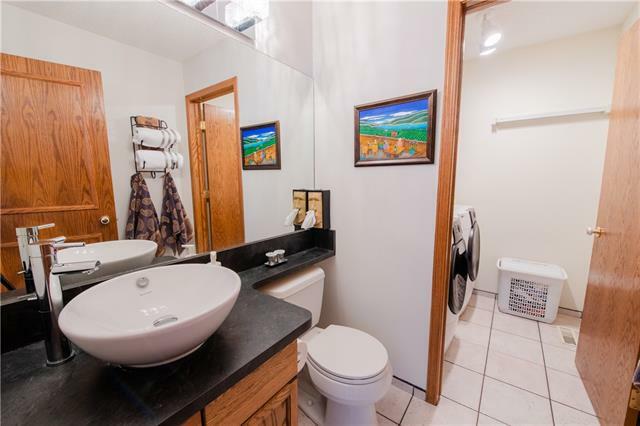 The upper level also has two more bedrooms and an updated 4 piece main bathroom. 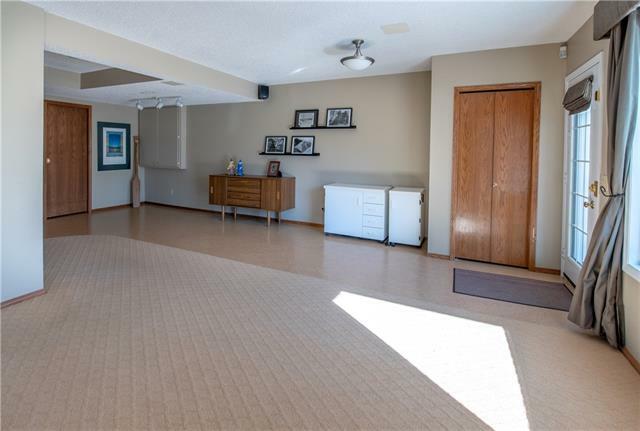 The walkout basement has an additional family room with gas fireplace, games area, hobby room, and another 4 piece bathroom.